Sewing is our first love at Original Sewing & Quilt Expo, and continues to thrive in our classrooms and in the Exhibit Hall, where you’ll be able to find expert instruction and advice, inspiration and supplies for everything sewing! 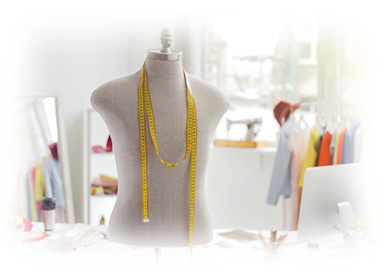 When it comes to fashion sewing, we bring you everything from fitting a dress form to fitting yourself; from core sewing skills lectures to hands-on serger workshops; plus tips and techniques for fine sewing, heirloom sewing, sewing with knits, Cuddle® fabrics, making bags, home décor items and much more. Check it all out, and find your sewing muse...she’s waiting for you at the Expo! Oh, and if you’re a machine embroidery fan...we have lots and lots of good stuff for you, too!